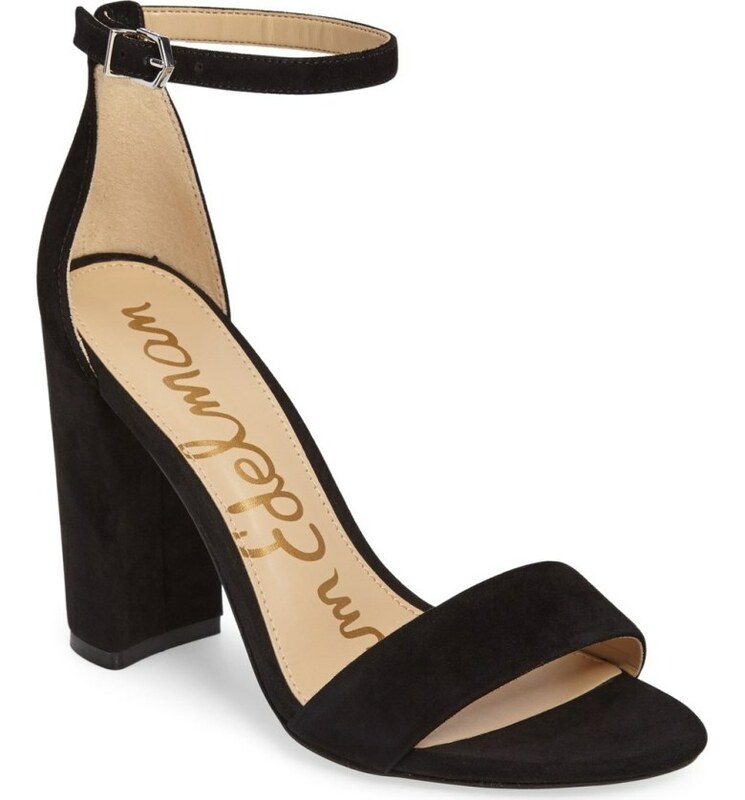 I have always loved a simple, 2 strap heel. I bought my first pair in college, wore a pair for my wedding, and now they're back around again! I have linked several options for you all if you too love a clean and simple heel! I am loving these new boots from Topshop with a hint of western flair! I am a big ankle boots fan with a bit of an edge and these are definitely fun for spring and summer! Pair them with a dress or shorts for a perfect look!